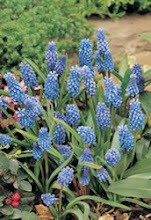 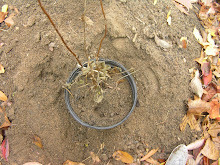 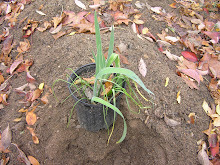 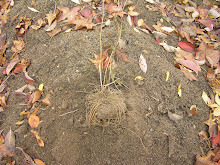 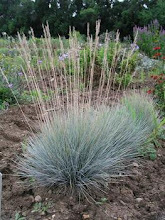 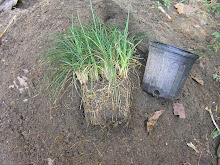 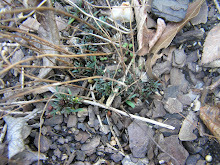 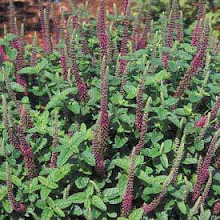 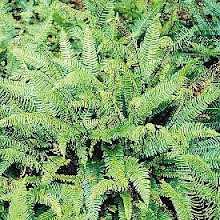 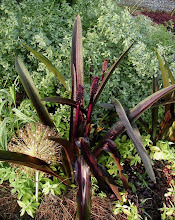 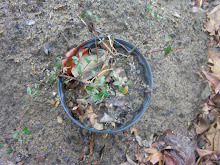 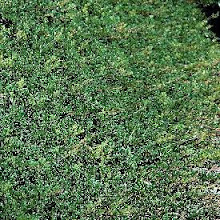 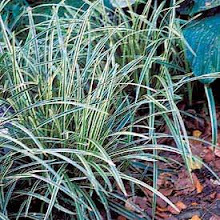 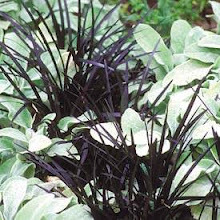 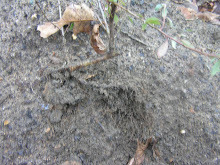 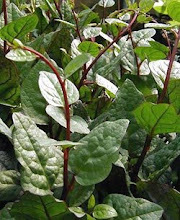 Propagating Lizard’s Tail and be accomplished in the spring by dividing the root clump, however be aware it can be an aggressive grower in the right setting so planting in a container can stem the spread if necessary. 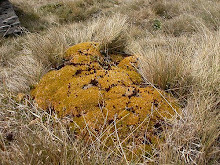 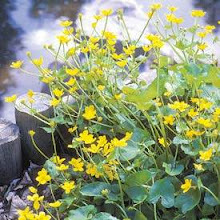 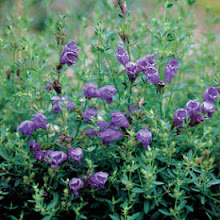 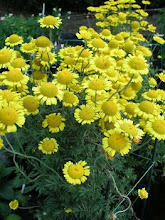 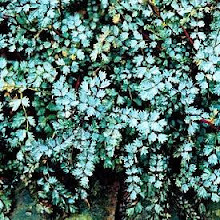 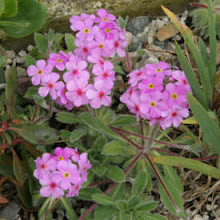 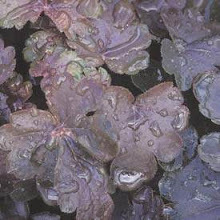 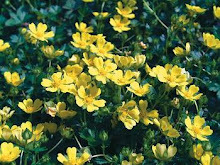 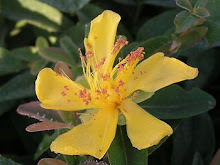 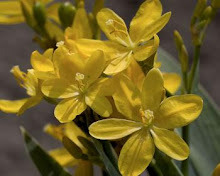 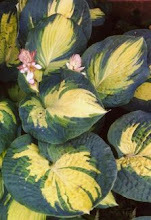 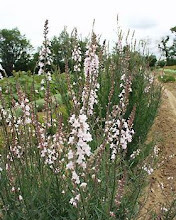 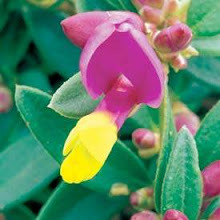 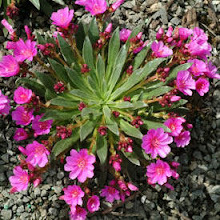 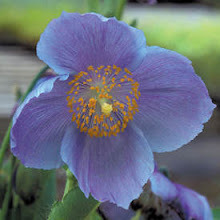 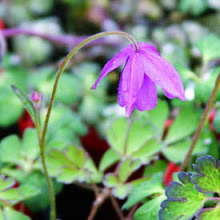 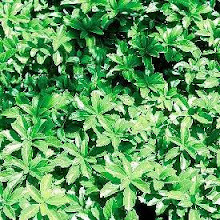 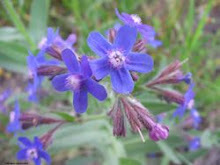 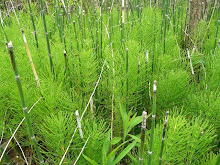 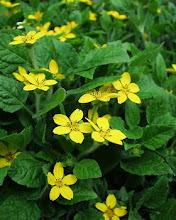 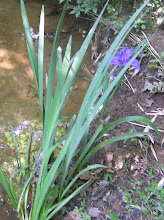 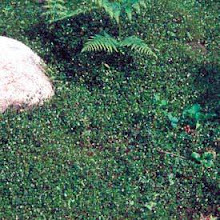 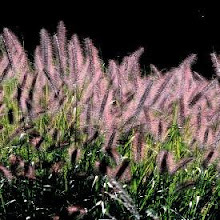 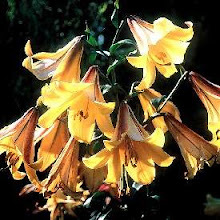 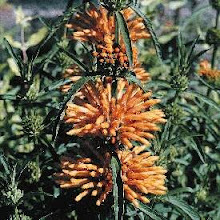 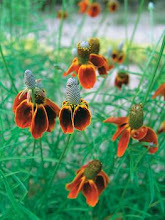 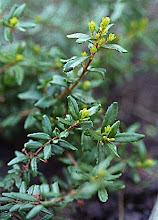 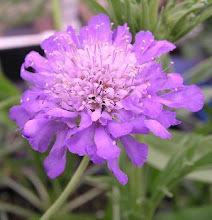 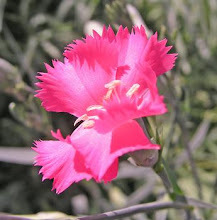 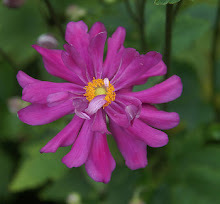 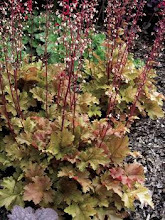 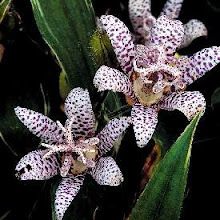 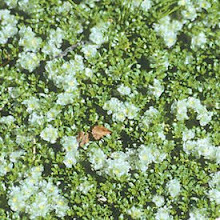 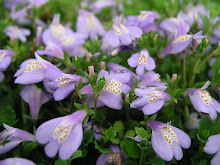 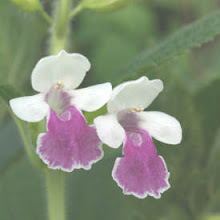 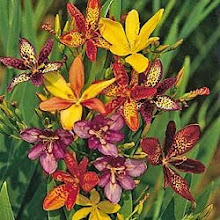 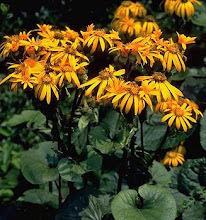 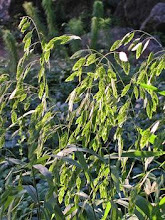 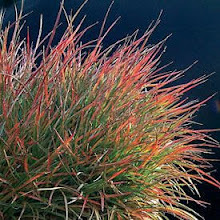 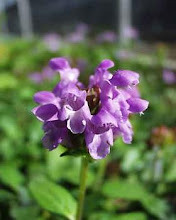 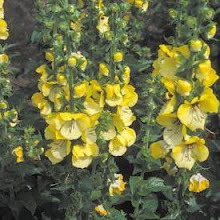 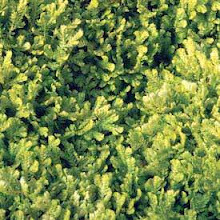 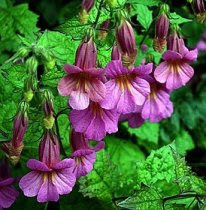 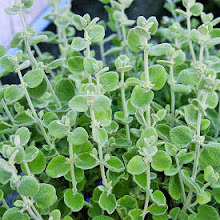 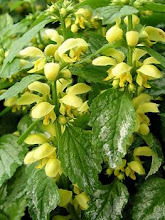 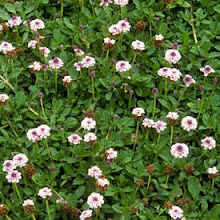 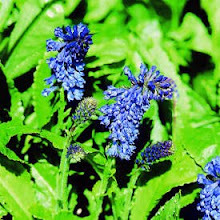 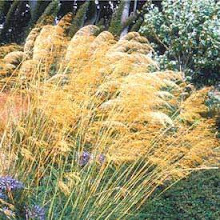 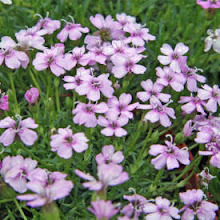 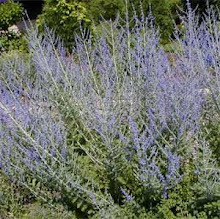 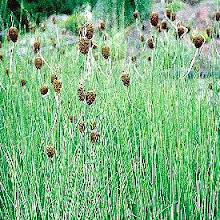 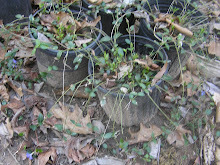 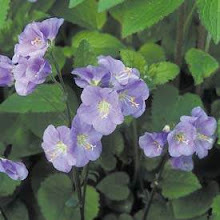 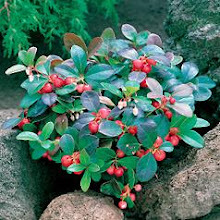 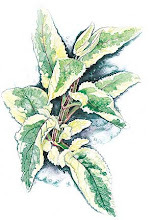 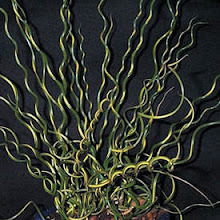 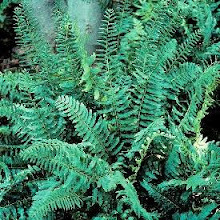 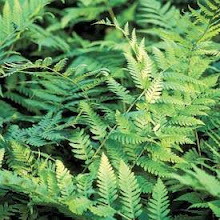 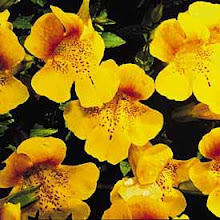 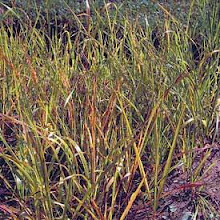 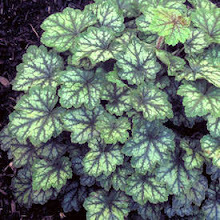 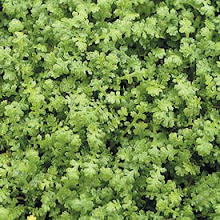 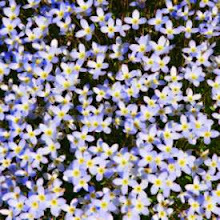 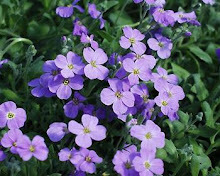 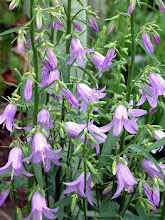 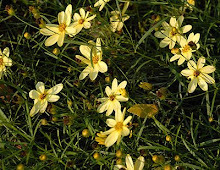 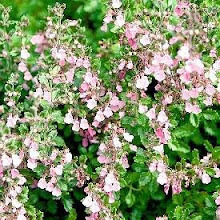 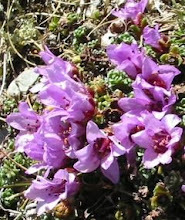 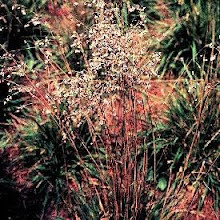 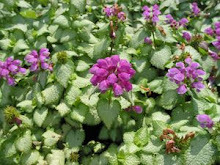 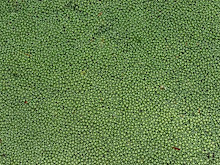 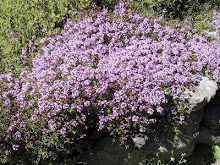 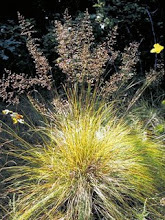 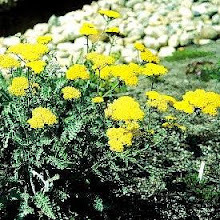 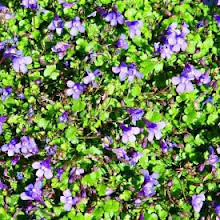 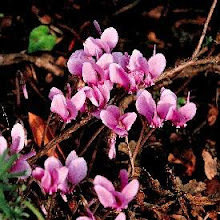 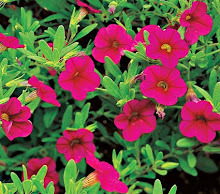 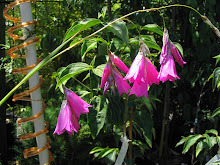 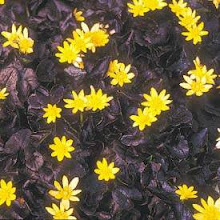 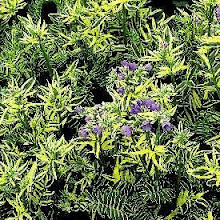 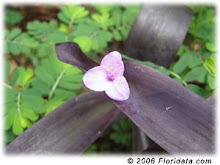 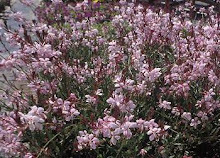 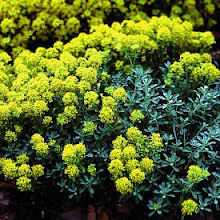 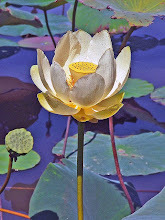 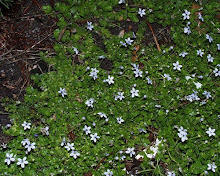 It is a bog/pond perennial and is sometimes used in aquariums but does not flower in tanks, and it is native to North America and hardy in Zones 5-11. 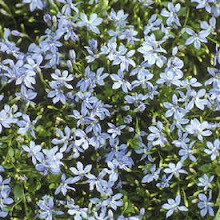 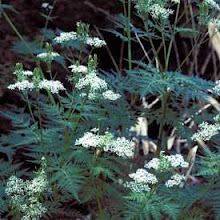 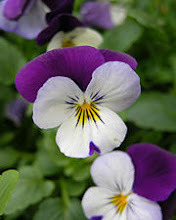 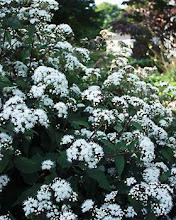 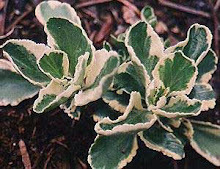 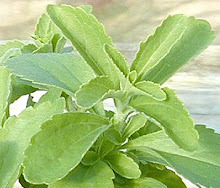 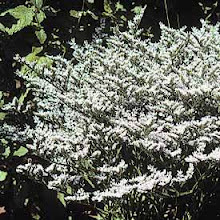 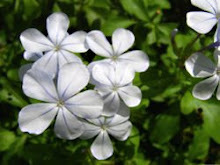 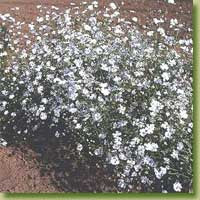 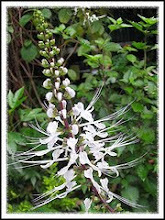 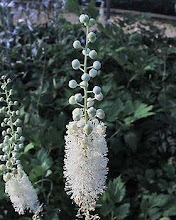 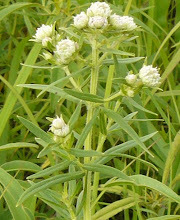 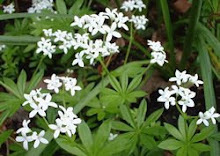 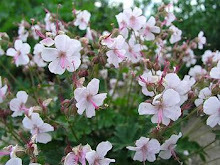 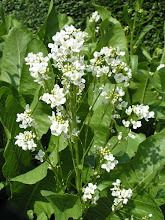 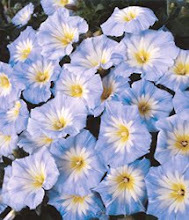 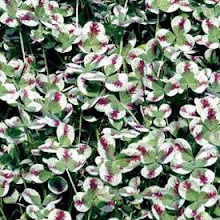 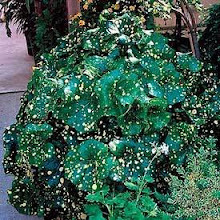 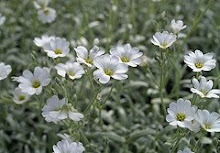 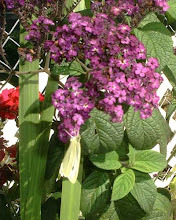 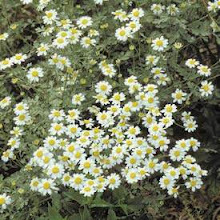 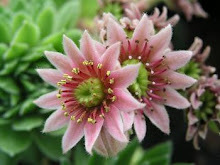 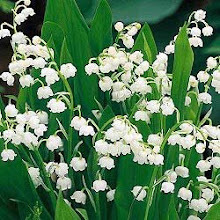 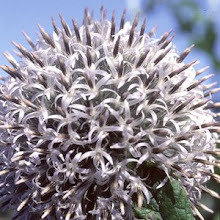 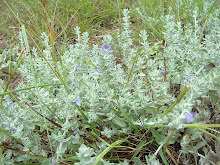 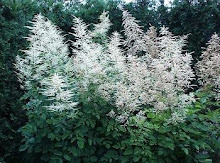 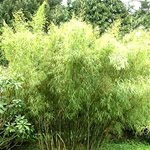 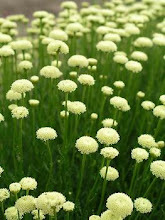 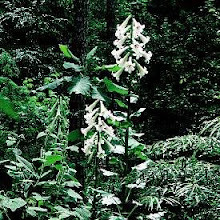 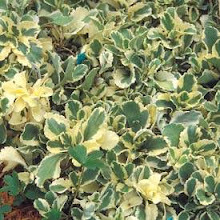 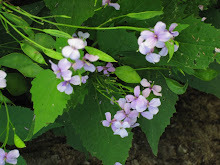 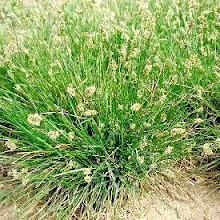 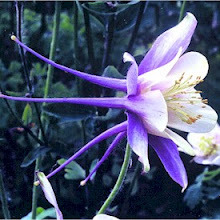 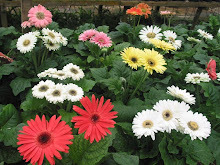 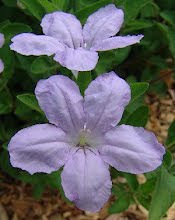 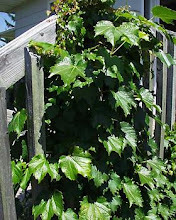 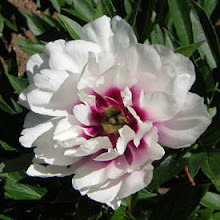 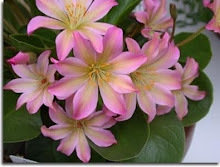 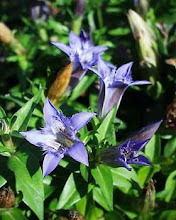 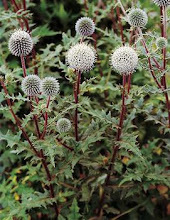 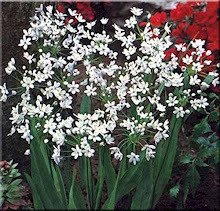 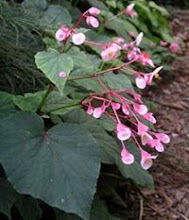 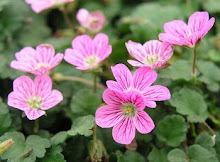 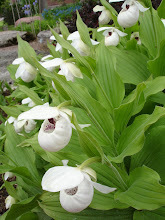 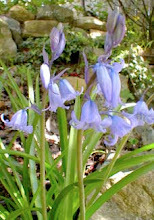 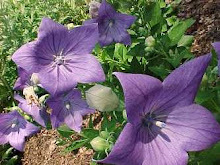 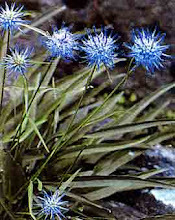 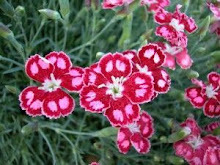 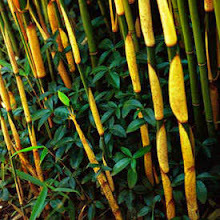 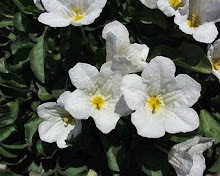 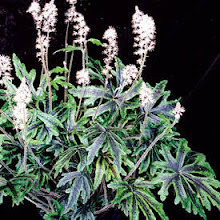 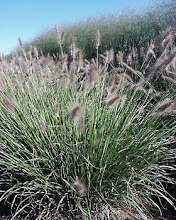 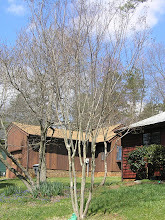 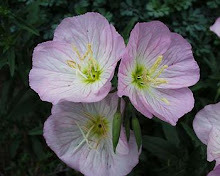 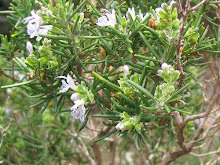 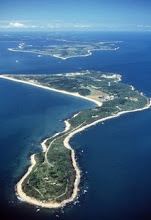 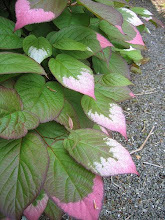 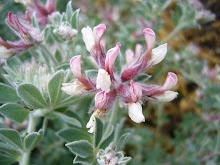 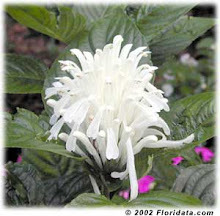 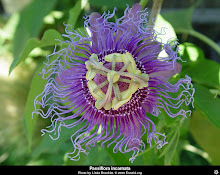 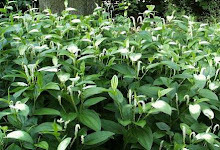 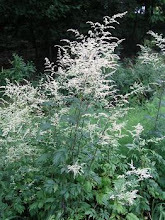 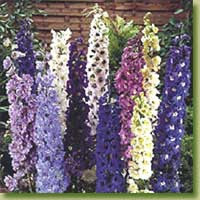 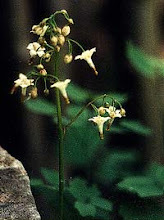 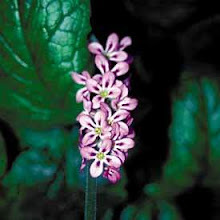 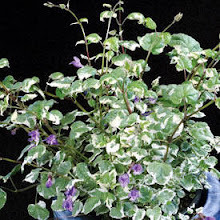 Its flower is white and blooms from mid summer to mid fall and attains a height on 18-36". 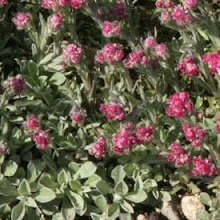 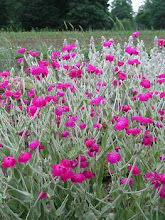 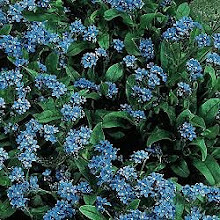 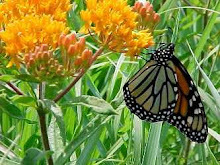 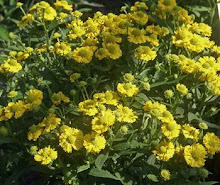 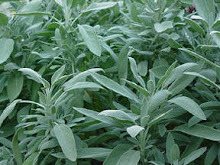 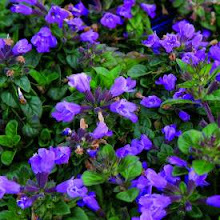 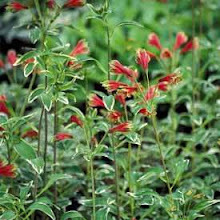 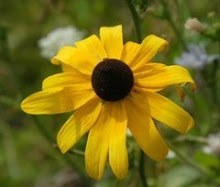 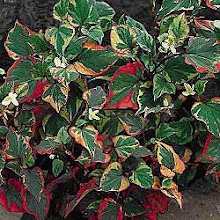 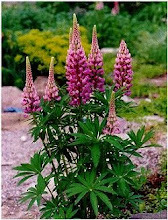 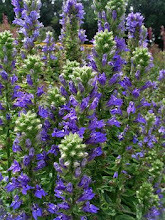 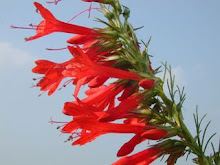 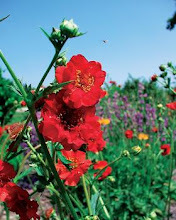 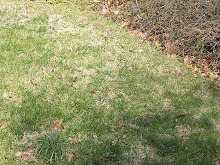 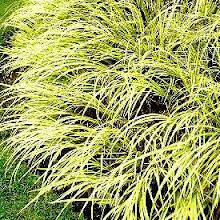 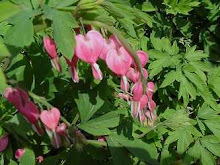 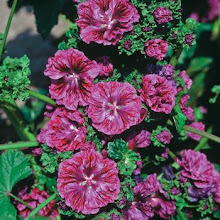 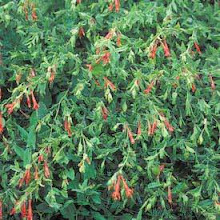 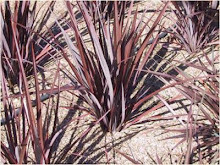 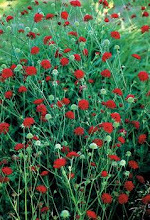 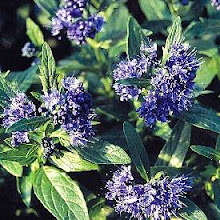 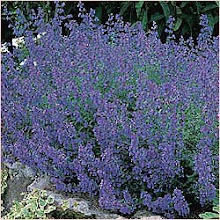 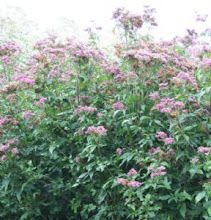 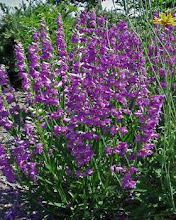 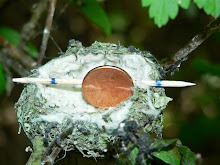 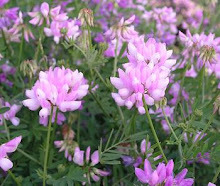 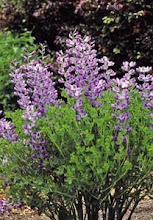 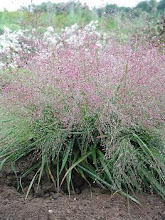 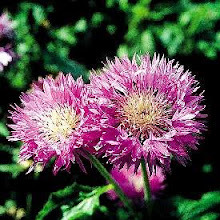 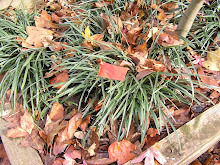 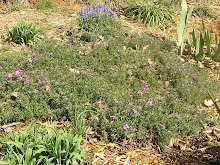 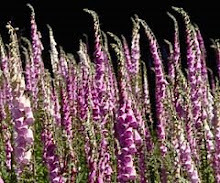 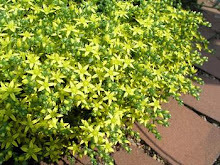 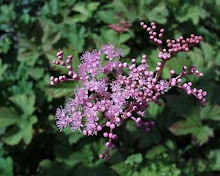 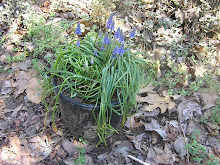 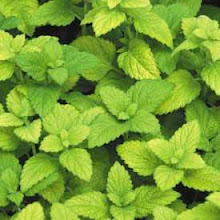 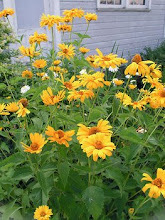 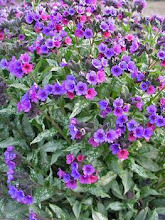 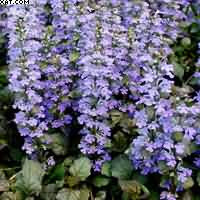 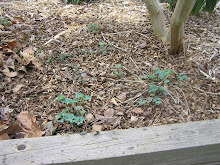 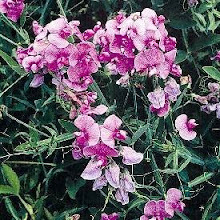 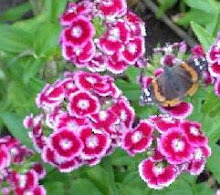 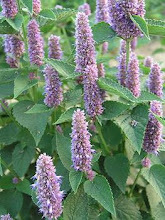 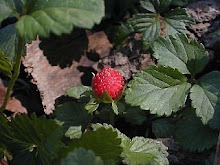 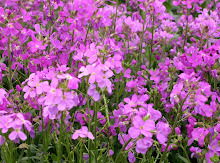 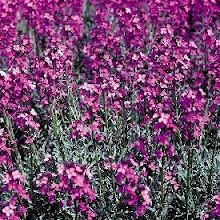 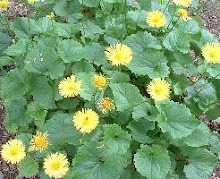 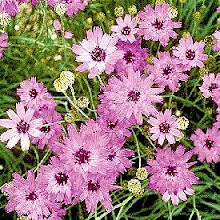 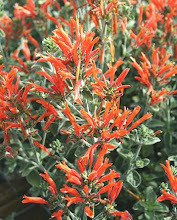 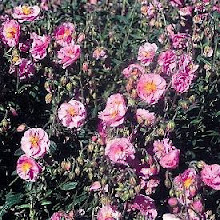 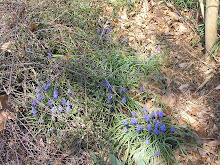 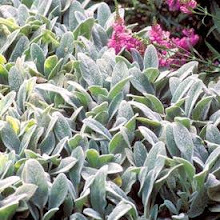 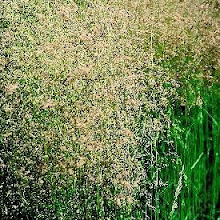 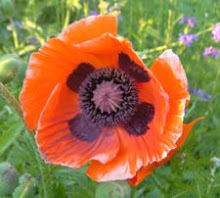 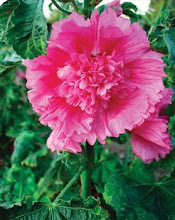 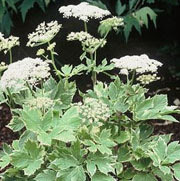 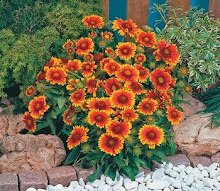 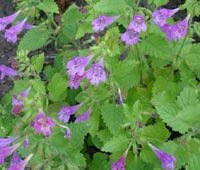 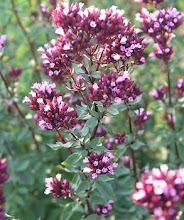 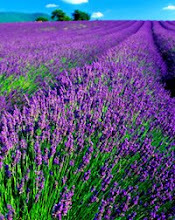 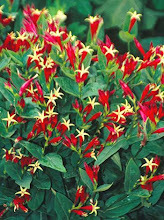 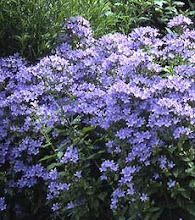 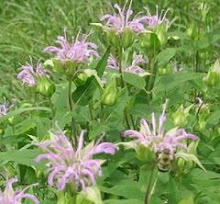 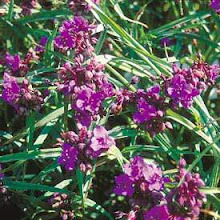 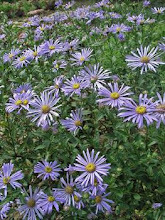 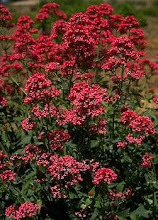 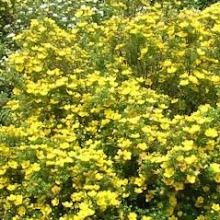 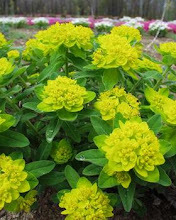 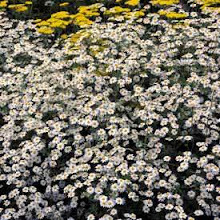 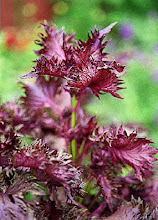 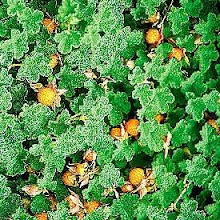 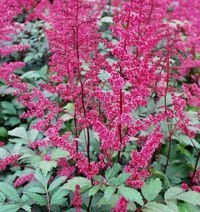 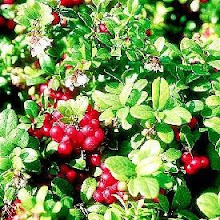 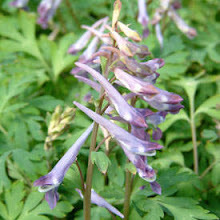 Birds love the nectar and it is deer resistant and will do well in either shade or full sun.